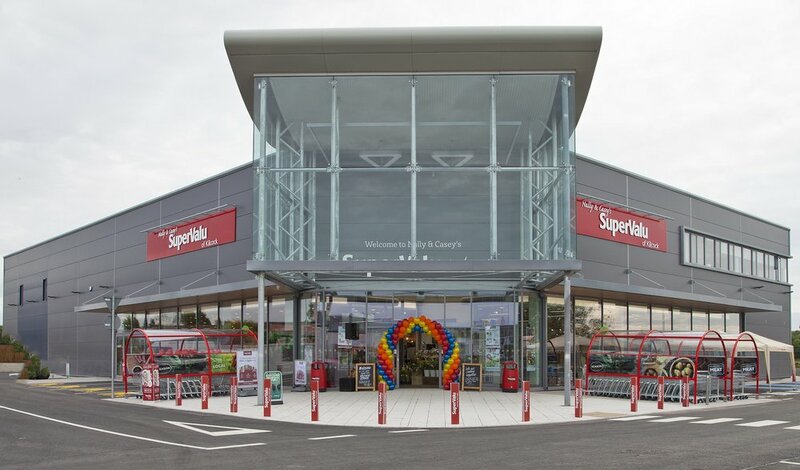 NLCE are continuing to build on a 10 year relationship with SuperValu. Having completed works on 20+ stores nationwide, this continued relationship is an endorsement of quality of service received to date. 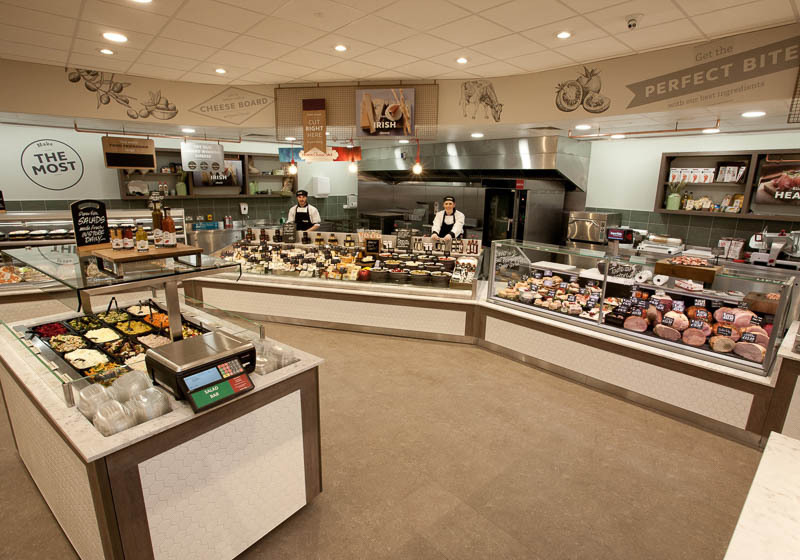 These jobs have ranged in everything from an energy survey to the complete refurbishment of old stores and fitouts of new buildings. The desire of the Musgrave’s Group to be energy efficient at a local level is one that is to be admired. 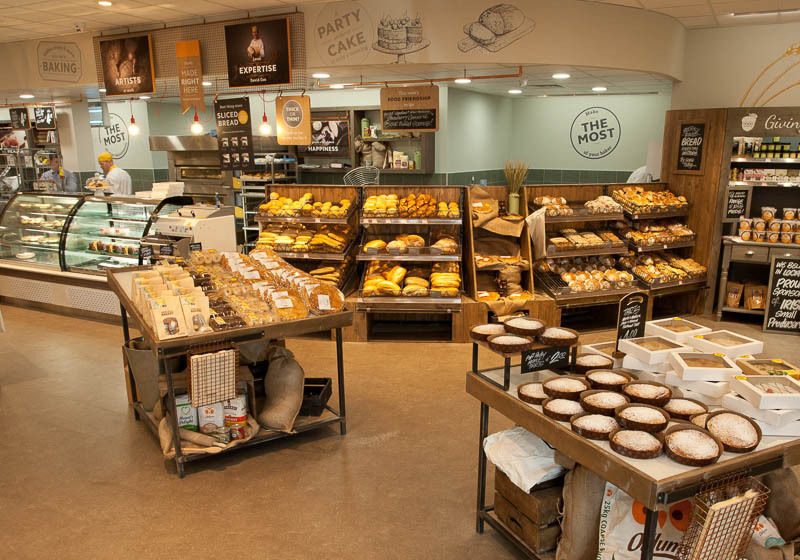 SuperValu’s constant giving back to the community in the form of the Tidy Towns Initiative, local sports team sponsorship and the Community Heroes initiative shows that they do what is best for the community.